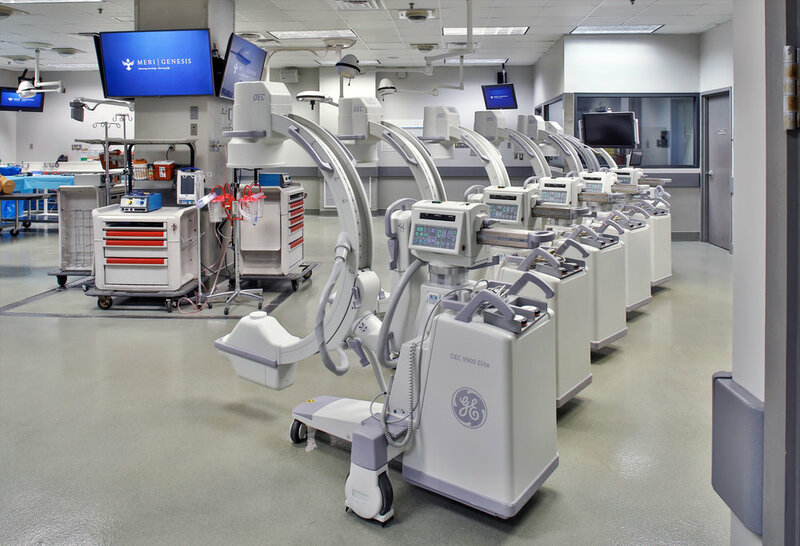 Medical associations, medical device companies, hospitals and educational institutions regularly conduct courses in our labs to train and conduct research in their respective fields. Students who come to MERI include physicians, nurses, paramedics, and numerous other healthcare professionals. 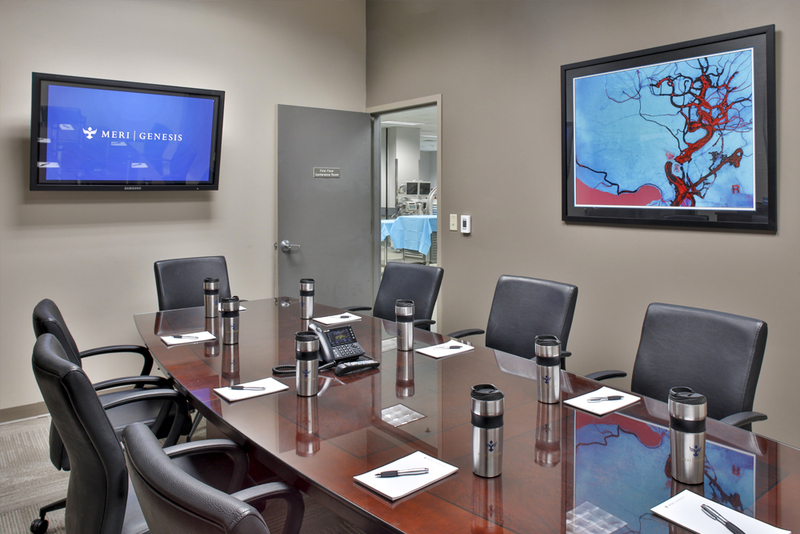 Take a virtual walk through our Memphis facility to view everything we have to offer for an ideal training experience. Our best asset, however, is our highly experienced staff who are available to provide guidance and support for all coursework. 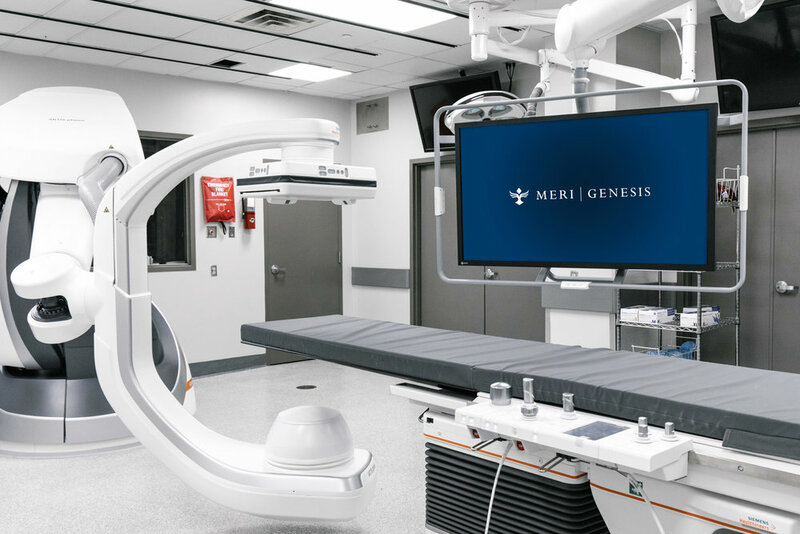 MERI’s Genesis Legacy Whole Body Donation Foundation provides for all of the anatomic specimens for the education and research supported by MERI. This makes MERI an ideal platform for anatomy workshops. If you are interested in learning more about the MERI’s bioskills labs and resources for learning, please view our information below or click the link to contact us. 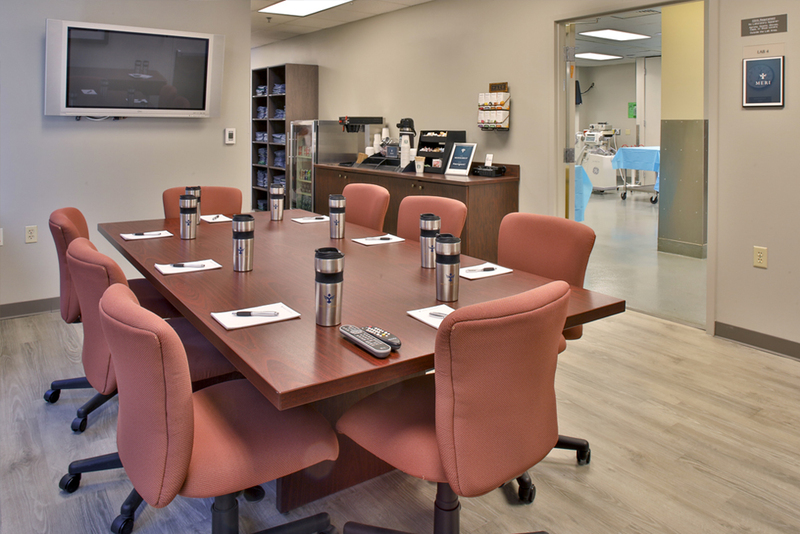 Course participants have access to three conference rooms, conveniently located next to labs for ease of use during trainings, plus an auditorium with seating capacity for up to 85 and a multi-disciplinary room with seating for up to 65. The MERI offers advanced audiovisual resources featuring high definition demonstration cameras and HD recording capabilities. Video conferencing is available to allow our sponsors the ability to share highly detailed video and multimedia presentations around the corner and across the globe. The video conferencing system supports high definition and enhanced images, allowing you to fully maximize the HD experience and provide for crystal-clear, true-to-life quality for rich interaction and collaboration at any bandwidth. Parking is available in MERI’s large, dedicated lot adjacent to our building. The facility is located in close proximity to the airport, interstate and major thoroughfares, making transportation to and from the airport, entertainment venues, and hotels easy and stress-free.